Leave your inner lola in Manila! AirAsia Philippines (AAP) is a wholly owned subsidiary of AirAsia Inc. Skytrax has named it World’s Best Low Cost Carrier for 9 consecutive years since 2009 to 2017. When exploring a new city, whether alone or with a group of friends, it’s tempting to stick to what guidebooks recommend. A whole day of exploring is usually enough to exhaust even the most adventurous traveler, but a city sometimes transforms at night, and you’d be missing out if you hole up in your hotel room after the sun sets. 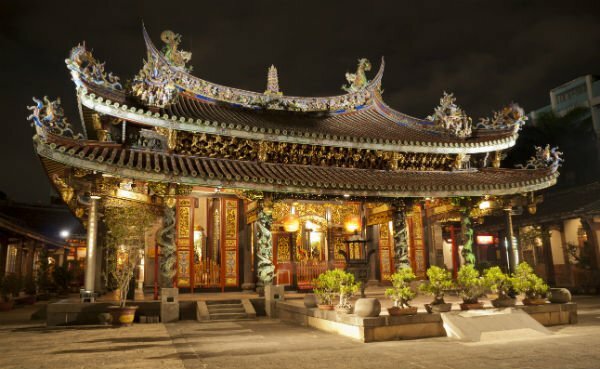 The Mengjia Longshan Temple is a good place to start exploring Taipei at night: After all, there’s no shortage of people heading here, both locals and tourists alike. 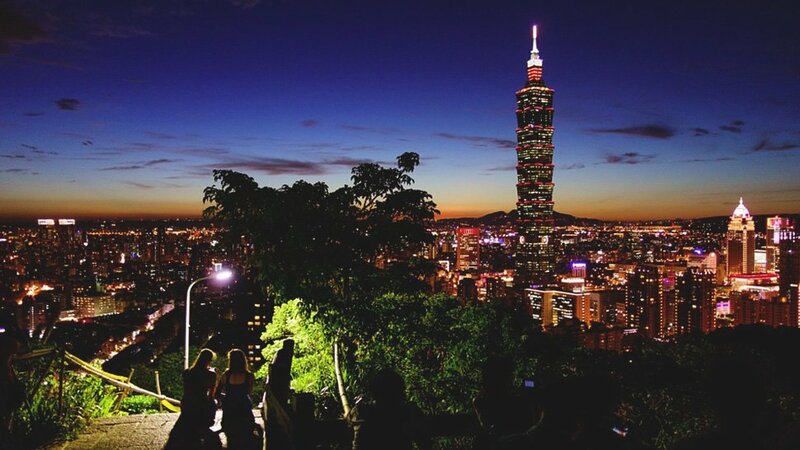 While the temple is a popular tourist spot during the day, it lights up after dark, thanks to the four traditional night markets in the surrounding area. The biggest is the Guangzhou Street Night Market, while the most famous is the Huaxi Street Night Market, also called the Snake Alley. 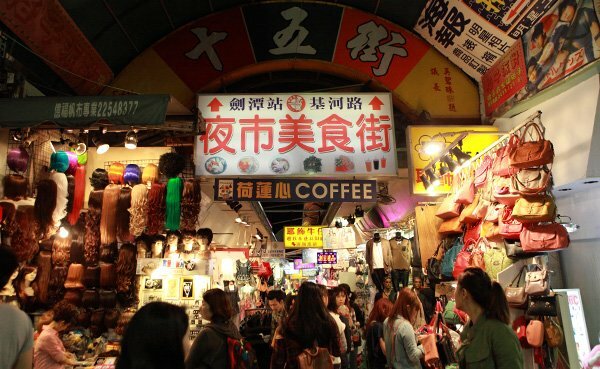 The two smaller markets, the Xichang Street Night Market and the Wuzhou Street Night Market, are also worth a visit. How to get there: Take the MRT to Longshan Temple Station. The temple is located just north of the station plaza, Exit 1. 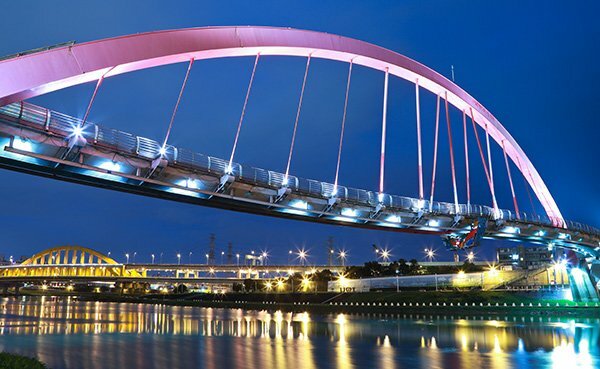 The distinct S-shaped Rainbow Bridge lies across the Keelung River. The massive structure is lined with pink and pale blue tiles and is open only to pedestrians and cyclists, so it’s a good place to walk around after dinner. After taking your Insta-worthy shots, cross the bridge to take a side trip to the Raohe Street Night Market, the oldest night market in the heart of downtown Taipei. How to get there: Take the MRT to Houshanpi Station. Walk for about one kilometer. The bridge is at the end of Lane 221, on Raohe Street. 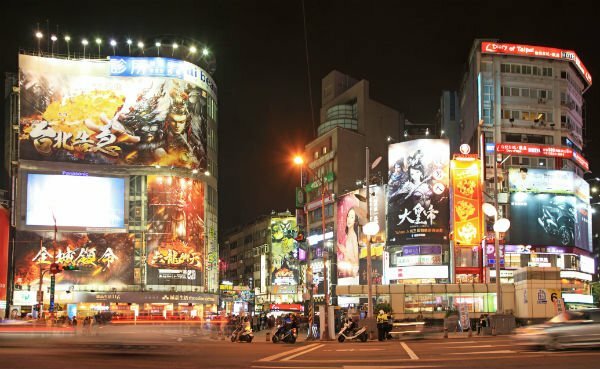 Think "Taipei" and "night market," and Shilin will probably come to mind immediately. It's the biggest and most popular night market in the city, but that doesn’t mean it’s a tourist trap that’s best left off your list. In fact, you’d be surprised to know that most of the market is underground, so this is a good place for explorers visiting the city during the rainy season. How to get there: Take the MRT to Jiantan Station, walk across the street in front of the station and follow the crowd. Taiwanese food is worth flying to the country for. Beef noodles, bubble tea, and braised pork with rice are must-try staples, but a walk through Taipei's night markets will reveal more culinary delights. 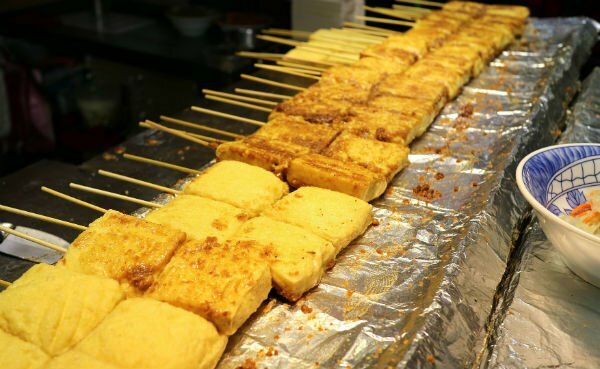 A lot of Taiwanese staples (like oyster cakes and gigantic fried chicken) can be had in the main area of the Shilin Night Market, while the Raohe Street Night Market is famous for its numerous food stalls. If you're feeling extra brave, you should join TourMeAway's Hunger Game Tour, where you can make new friends and bond with them over Taipei's most unique food finds. Present your AirAsia boarding pass from Manila or Cebu to Taipei with a flight date until September 30 to get up to 15 percent off on this tour! P.S. Don't miss out on the snake soup and stinky tofu! What used to be the tallest building in the world still attracts a lot of attention, especially from tourists looking for that perfect, quintessentially Taiwan shot. Tickets to go up the observation deck on the 89th floor are sold on the fifth floor of the Taipei 101 Shopping Mall. Pro tip: For those who’d rather give the dizzying elevator a pass, head over to W Hotel’s WOOBAR, which has unparalleled views of Taipei 101. The neon-drenched nightspot is also a place to spot local celebrities lounging by the pool. 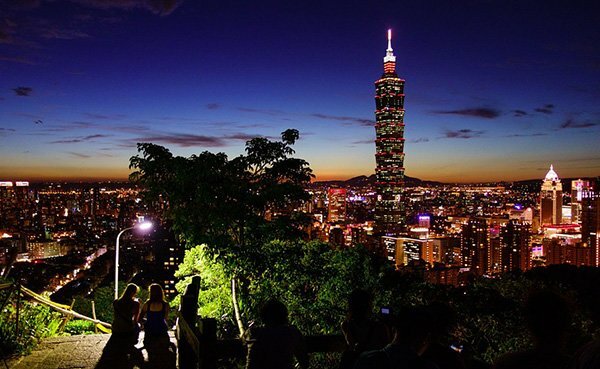 How to get there: Take the MRT to Taipei 101 Station. Taiwan has a lot of hip and happening concept bars, each with its own appeal. 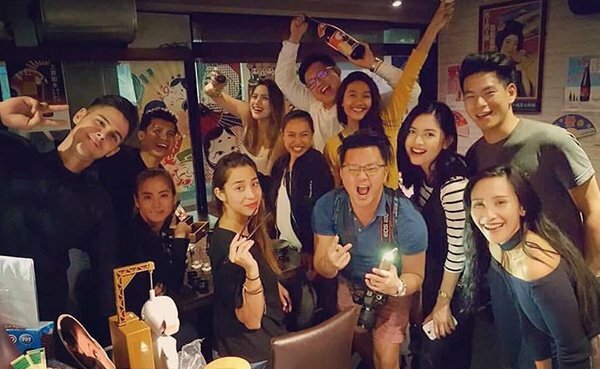 If you're in Taipei alone, try joining a local tour group like TourMeAway’s Pub Crawl Tour, where you can meet new people while hitting the city's trendiest watering holes. If you present your AirAsia boarding pass from Manila or Cebu to Taipei until September 30, you can even get up to 15 percent off on this tour! You'll visit some really cool places, like the Tasting Room which has 20 different types of locally brewed craft beers. And if you're looking for adventure with a historical kick, you shouldn't miss Alchemy, a speakeasy at Taipei’s hip and happening Xinyi district, just a few steps away from Taipei 101. There's also Ounce, another speakeasy that hides behind a café front. Don't expect to get your go-to drink here: The bar's well-trained bartenders will whip up a custom cocktail based on the alcohol of your choice. Finally, if you’re looking for a quirky place to let your inner freak out, look no further than Triangle, located in the city’s Zhongshan district. This is also the last stop on TourMeAway’s pub crawl, so it’s definitely a good place to hang out with the new friends you’ll be sure to have at the end of the night! When you're tired of sightseeing, eating, and bar-hopping, head to one of Taipei's many KTV places for a few hours of karaoke with your pals. Party World and Holiday KTV are the most popular KTV chains in the Ximending district, and they've got a great selection of Chinese, Taiwanese, and English tunes for your crooning pleasure. The best part? They're open 24/7, so you can keep on singing until the sun rises! How to get there: Take the MRT to Ximen station and leave via Exit 6. Turn right and walk until you reach the pedestrian area.